Success: You have added Microson to your shopping cart! 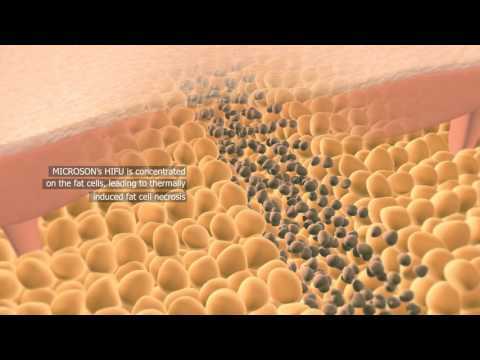 Most optimized HIFU Technology ever, this unique and effective aesthetic device built on ultrasound technology to deliver Face lifting & Custom Contouring fat reduction for body. 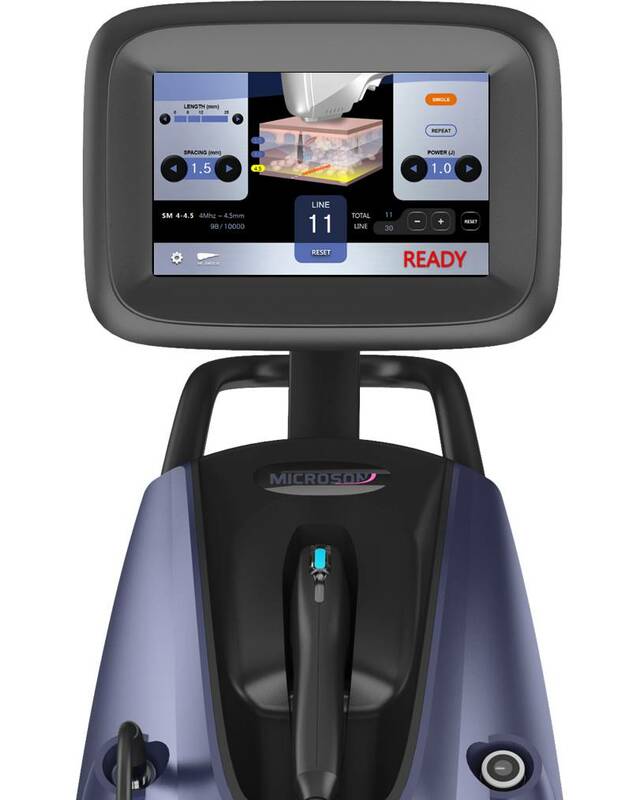 The Microson is HIFU(High-Intensity Focused Ultrasound) system for facial lifting by producing focal thermal coagulation points at the superficial musculoaponeurotic system(SMAS), deep thermis & subcutaneous adipose tissue. 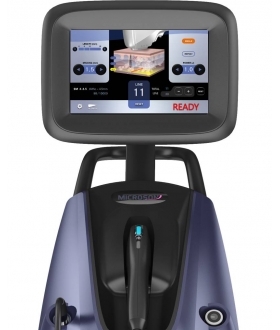 The Microson is non-invasive, non-surgical ultrasound lifting system providing facial & body lifting effect without causing superficial damages.